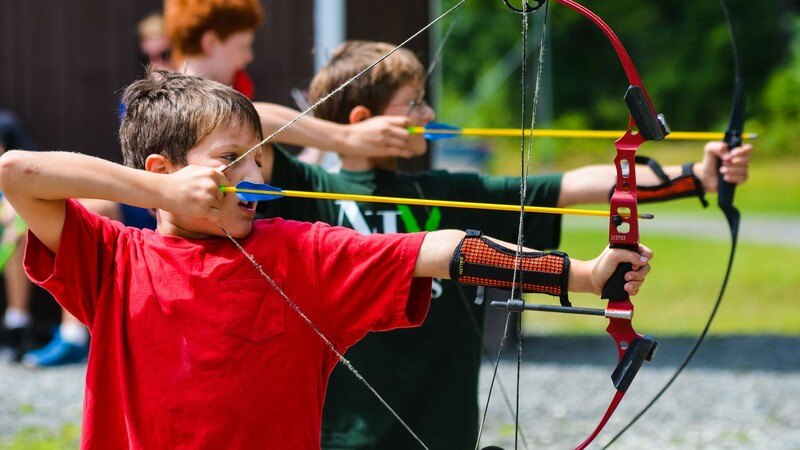 Camp is a transformative experience. A time for discovery, growth and independence. 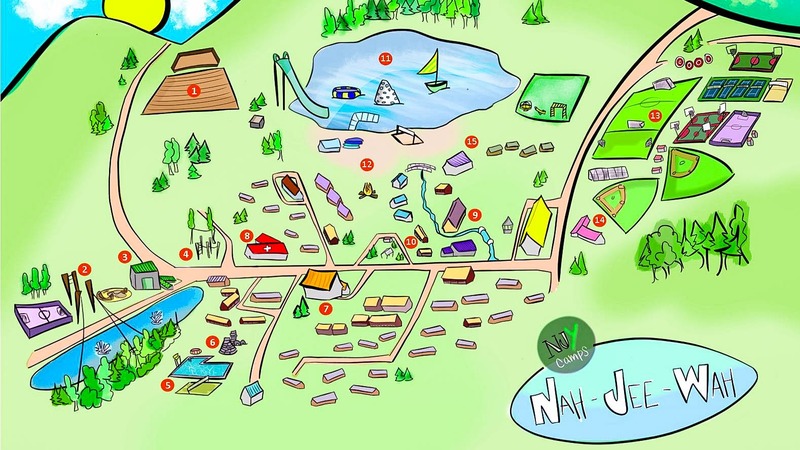 At Camp Nah-Jee-Wah, we have developed a multi-faceted, family friendly program that can be individually tailored to your needs – be it one week or the entire summer. Whatever time your child spends with us, you can be certain that they will grow physically and emotionally – in an atmosphere that nurtures the individual through the group experience. Self-esteem and skills are professionally developed by our mature, experienced staff, most of whom are with us year after year. Within the template of a wide variety of age-appropriate activities, your child will develop his or her personal abilities in swimming, sports, (both competitively and non-competitively) arts, theater arts and science. Our campus includes professional athletic facilities, lake, pool, ropes challenge courses, skate park, plus numerous arts and nature programs. 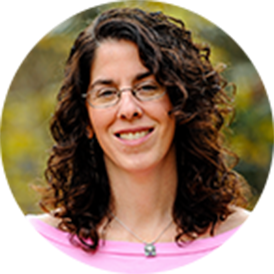 Hi, my name is Carrie Youngs and I am the Director of Camp Nah-Jee-Wah. This will be my 19th summer on staff at Camp Nah-Jee-Wah. I’m also a proud alumna of Nah-Jee-Wah and Teen Camp. 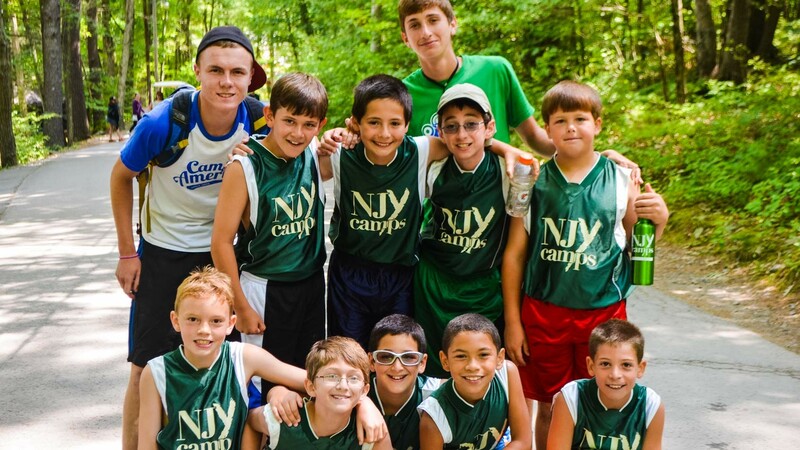 After graduating from college I began my career in camping at NJY Camps. 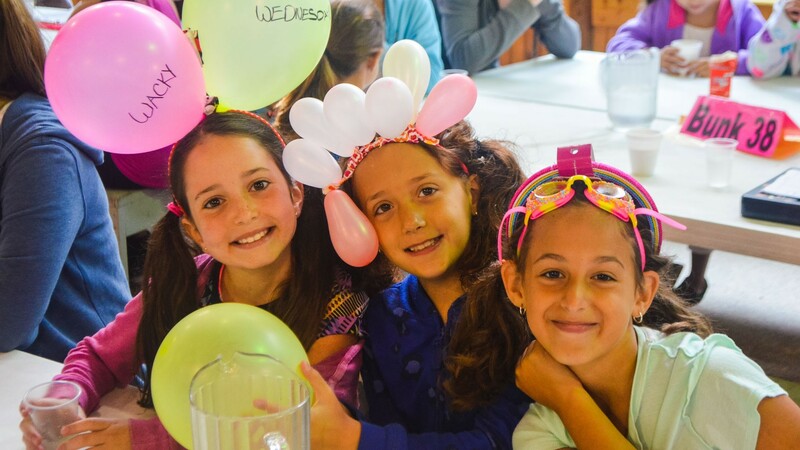 During this time I had the opportunity to recruit staff and campers, plan, organize and run family camping weekends, connect with alumni, and foster new relationships with many Jewish agencies all while planning for an incredible summer at camp. 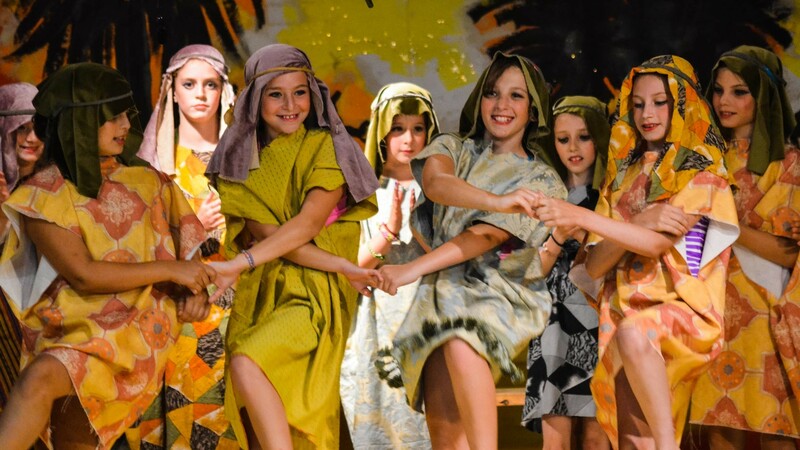 Our main goal is to foster independence and self-confidence in a safe and nurturing environment. We aim to teach every child how to advocate for themselves, build and maintain friendships, try new things, and learn new skills. 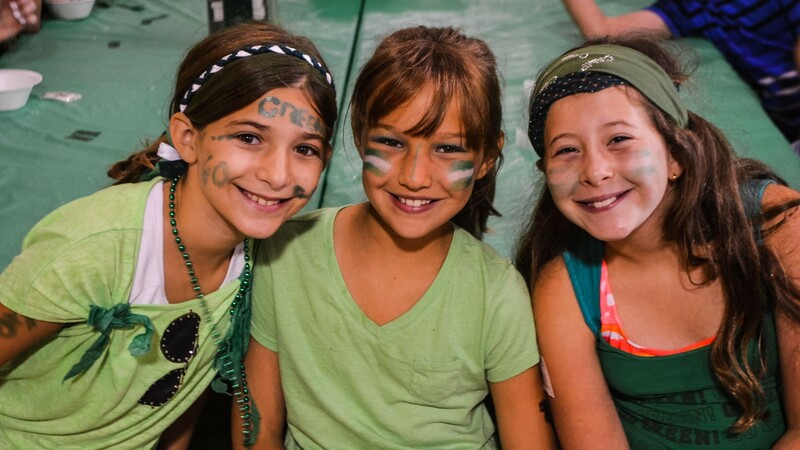 In addition, we infuse the teaching of Jewish values in an informal, fun way to ensure a positive Jewish identity is established for all of our campers. Because Nah-Jee-Wah focuses only on children entering first through sixth grades, we understand and concentrate on providing the nurturing, caring, supportive environment that children need. We spend a tremendous amount of time on the small details that are extremely important to ensure that your children are safe, happy, and well cared for throughout the entire summer. 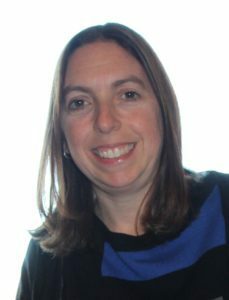 Carrie has worked in camping for over 18 years and was a happy camper for an additional 6 years; She lives in New Jersey with her husband, Stuart, and their three children, Spencer, Addison, and Cameron. Carrie attended Muhlenberg College and received her B.A. in Psychology and a Teaching Certificate in Elementary Education. In 2006, she earned a Master’s degree in Social Work with a concentration in Non-Profit Management.